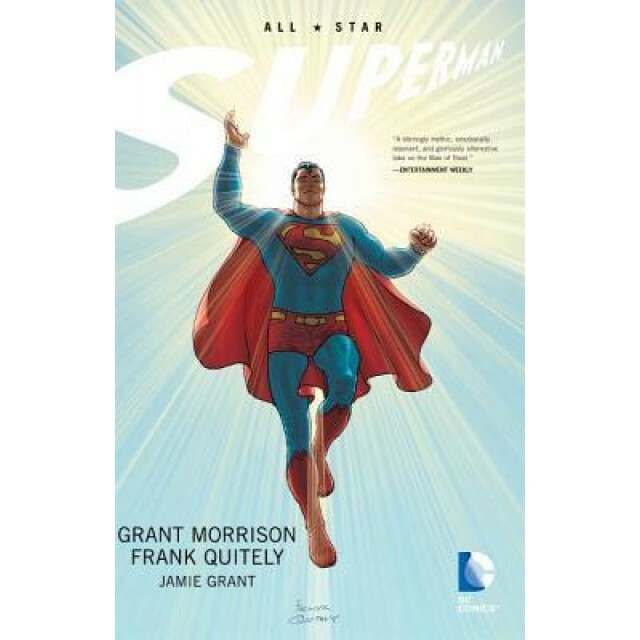 The amazing creative team of writer Grant Morrison (BATMAN: ARKHAM ASYLUM) and artist Frank Quitely (WE3) join forces to take Superman back to basics and create a new vision of the World's First Super-Hero. This trade paperback collection features the first twelve issues of the acclaimed series. 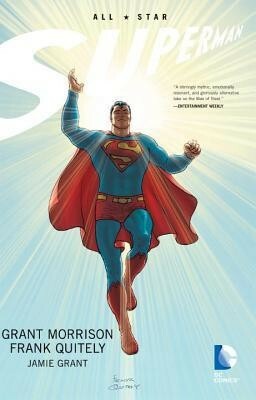 Witness the Man of Steel in exciting new adventures featuring Lex Luthor, Jimmy Olsen, Lois Lane, Bizarro, and more. This volume collects All-Star Superman #1-12.